The Young Women in Enterprise program is giving entrepreneurs like Rose Amachi the skills and confidence to build thriving business and become leaders and mentors in their communities. 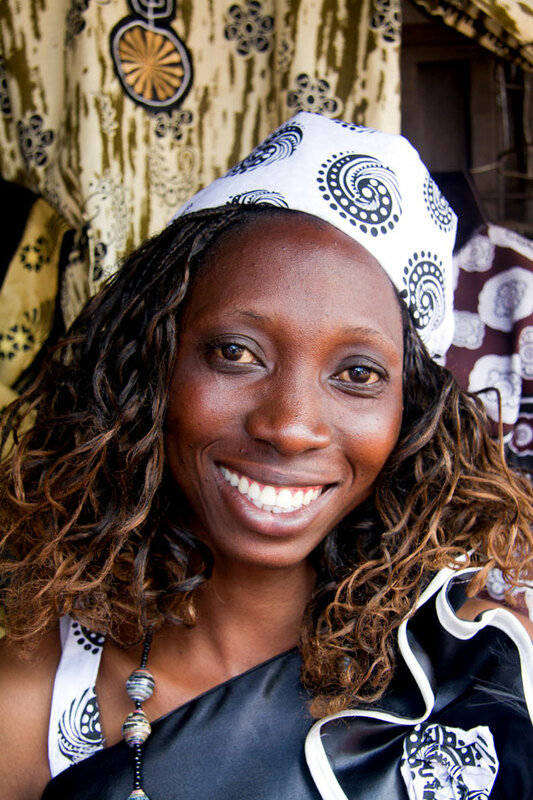 Three years ago, Rose Amachi, a shy young woman from the Kawangware slum in Nairobi, Kenya, completed the Young Women in Enterprise (YWE) program and opened a small tailoring business out of a semi-permanent house in her community. Today, the 24-year-old is a confident and successful business owner who is inspiring other girls to follow their dreams. Rose saved enough money to buy a new sewing machine, expand her inventory and move her growing business, Lucky Outfitters, to a larger and safer space. She even hired another young YWE participant and became a mentor in the program. With support from the Nike Foundation, the Young Women in Enterprise program has equipped more than 4,000 adolescent girls and young women like Rose with the skills and support they need to enter safe and productive economic opportunities. Training modules in life skills, entrepreneurship, financial literacy and employability prepare the participants to either launch business enterprises or transition to wage employment. For many of the young women—who have faced discrimination, violence and diminished opportunities in Kenya’s urban slums—the confidence, social networks and mentorship they gain through the program are as invaluable as the business skills. Learn more about TechnoServe’s Young Women in Enterprise program.